Judy was born Sept. 2, 1941 in Columbia MS to parents Henry and Ama Davis, now deceased. She attended the University of Southern MS, where she was a member of the Kappa Delta Sorority, and then the University of MI, where she earned the M.Mus in Organ Performance. 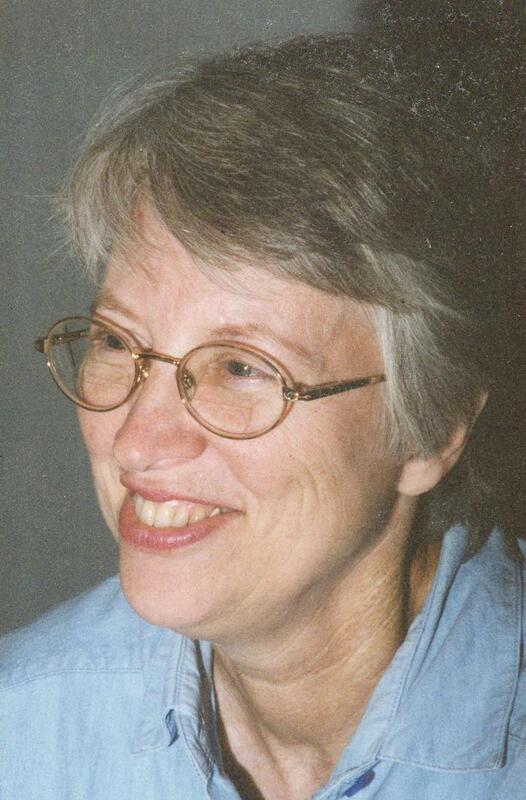 Judy served as organist in many churches, most recently at Fondren Presbyterian Church (in Jackson, MS) where she served for 26 years, from 1987 to 2013. She also taught music at the MS Delta Community College, at MS College, at Hinds Community College, and privately, while she was organist at Fondren Church. During all this time she was a faithful member of the Jackson, MS Chapter of the American Guild of Organists. She enjoyed playing mandolin in several old-time music groups in the Jackson area and did volunteer work at George School and the MS College Library. She was a member of the MS Craftsmen's Guild for her work designing Ukrainian Easter eggs. Earlier she also worked a time as a registered nurse. While at Fondren Church she served as Assistant Choir Director, and was a passionate advocate of the organ there (3 manual/33 rank Zimmer from 1968) and its role in worship. Her remains were interred in a brief service at the Fondren Columbarium (January 10), and her memorial service was held in the sanctuary on January 21, 2017. Then, following an upgrade of the organ, it was rededicated, in her memory, in a special service on January 29, 2017. Judy is survived by her husband of fifty years, Dr. James Sclater; a daughter, Patricia Ann Wheeler (Galen) of Vancouver, B.C. ; sister, organist Jane Davis Butler (David) of Hattiesburg, MS; sister Frances Davis Mann of Carthage, MS and many nephews, nieces, great-nephews and a great-niece. Judy's husband James is a retired clarinetist and Professor of Composition at MS College, and the two of them are remembered fondly by the Fondren congregation for their joint performances of his arrangements of various pieces in New Orleans jazz style.